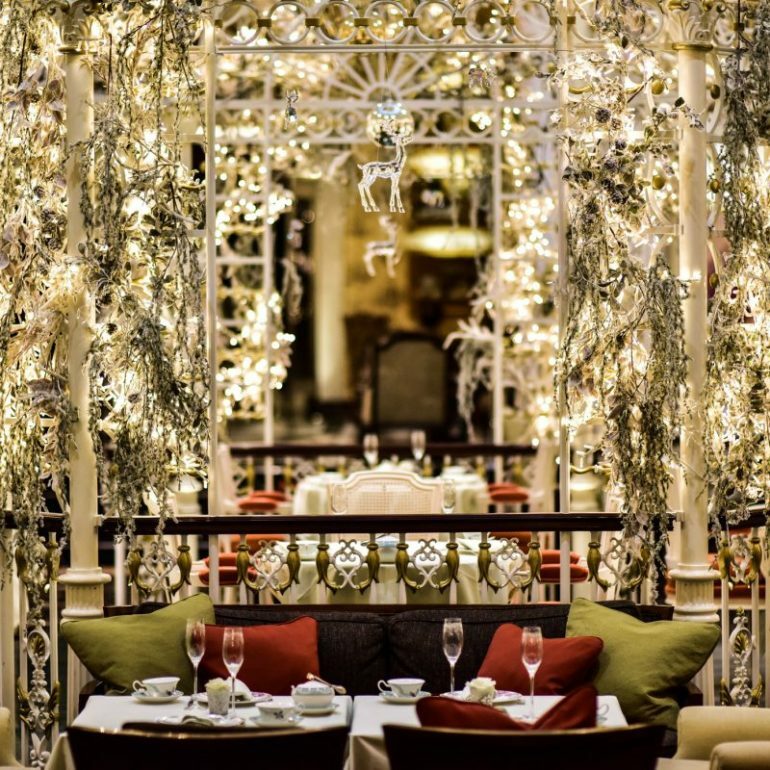 If you are in London for New Year’s Eve, The Savoy is a great place to spend the evening. Perfectly located on the River Thames, guests can view London’s mesmerising firework display as the countdown to 2019 begins. The Savoy is welcoming guests with various different menu options and experiences for NYE. The Savoy’s beautiful Beaufort Bar, will be offering guests unlimited canapés and Champagne this New Year’s Eve for £250 per person. On New Year’s Eve, Kaspar’s at The Savoy and Thames Foyer will also be offering guests a spectacular four course meal with a welcome glass of Louis Roederer Brut for £350. Meanwhile, tickets for the New Years Eve celebrations in The Savoy Ballroom will be priced at £450.